Emre Kurttepeli, Insider Launch Keynote Talk at Night. 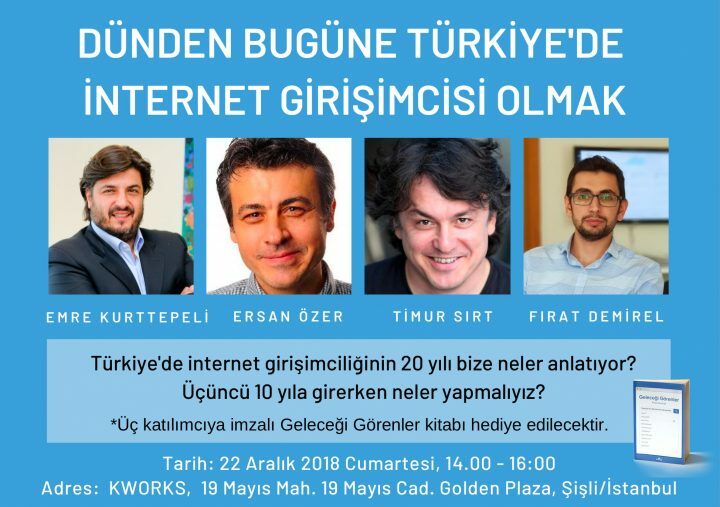 Emre Kurtepeli keynote speech on the evening of 13th of March with the launch of the Sequoia investment announcement and the launch of Insider’s new technology, which is exported to 15 different countries, with the launch of the first integrated growth management platform. 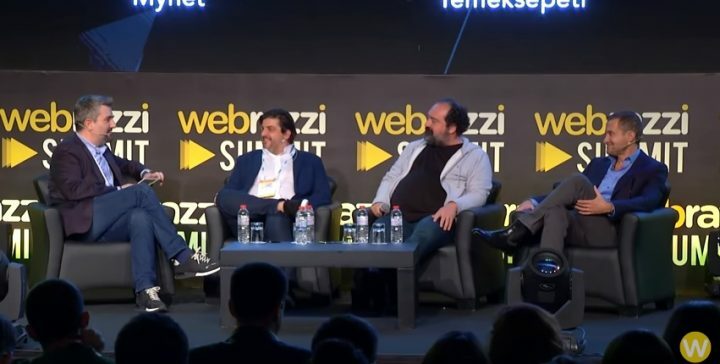 Emre Kurttepeli Attended Webrazzi Summit 2018 Conference as Panel Speaker. 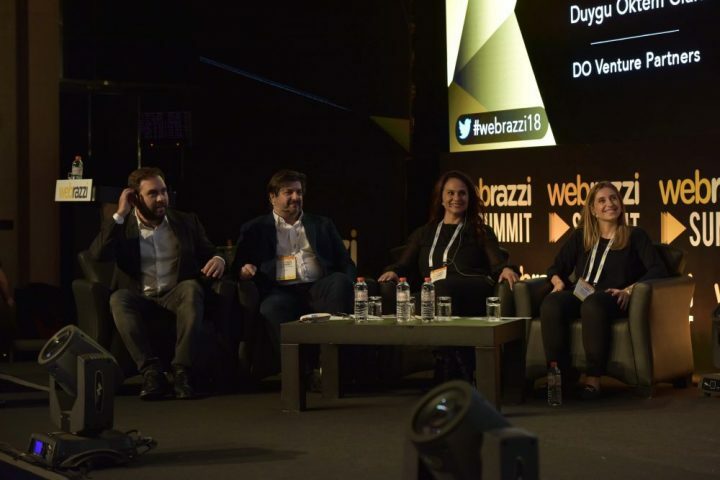 Emre Kurttepeli joined The Mehmet Zorlu Foundation Entrepreneurship Summit as a Speaker.